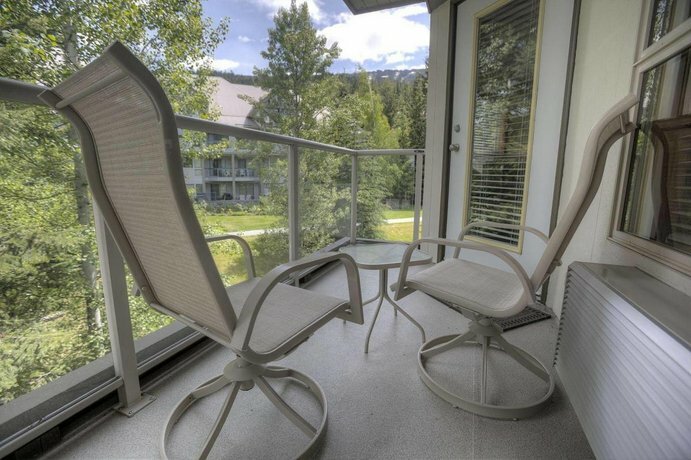 This vacation rental property is situated on Blackcomb Mountain and offers ski-in/ski-out accommodations. 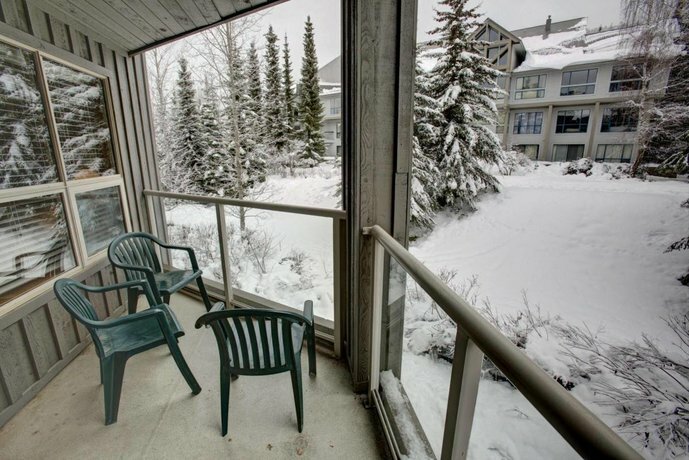 This property is ideal for guests who prefer to access ski trails and lifts directly from the hotel. 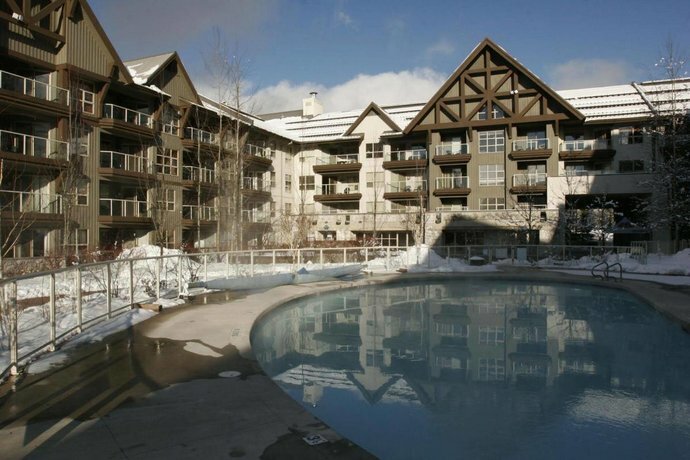 Shops and restaurants in the Upper Village are about 13 minutes away on foot. 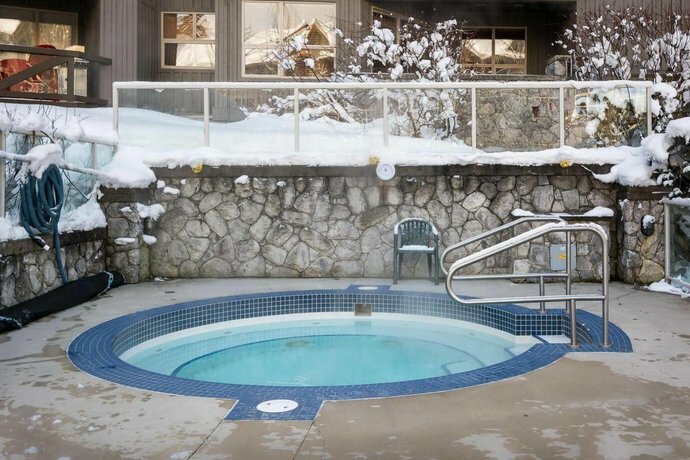 This property is 100% smoke-free and all units include a full kitchen (including cookware, dinnerware, and a dishwasher), a private balcony, free Wi-Fi, a fireplace, and a TV and DVD player. 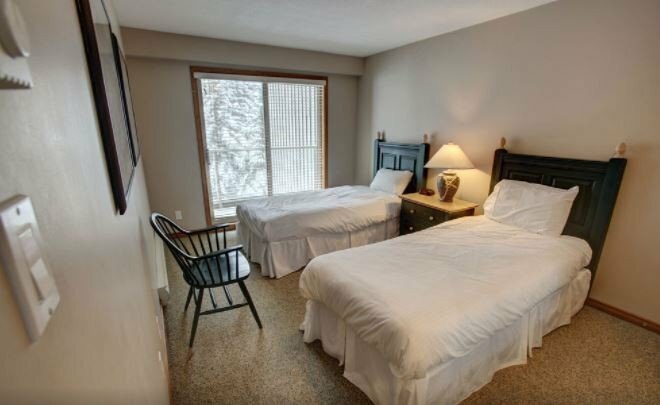 One-bedroom suites are furnished with 1 king bed and a sofabed, while 2 bedrooms suites are furnished with 1 king bed, 2 twin beds, and a sofa bed. 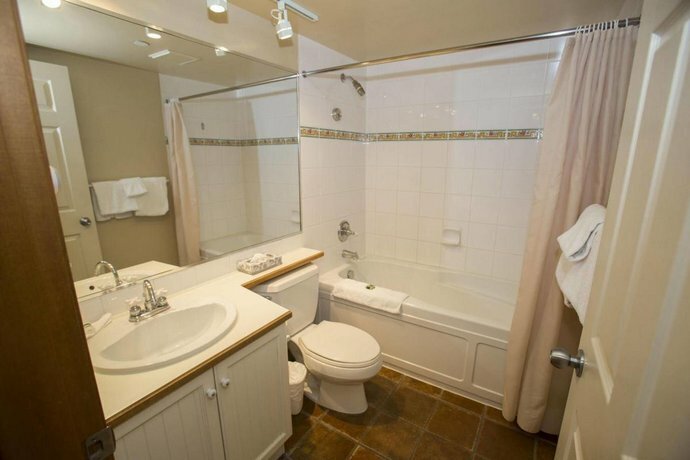 There is no daily housekeeping service and no on-site restaurant. 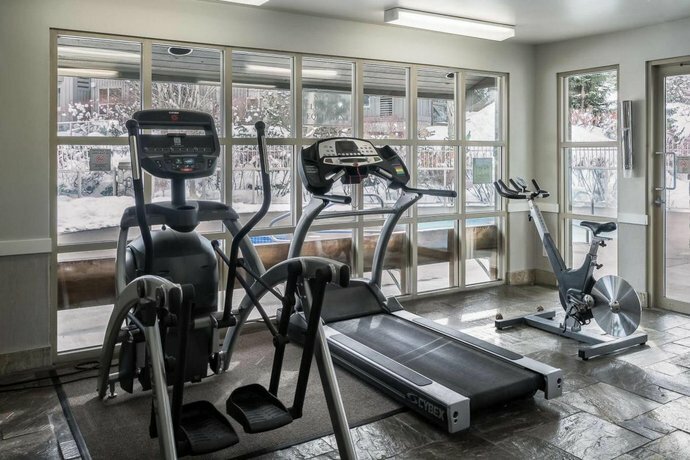 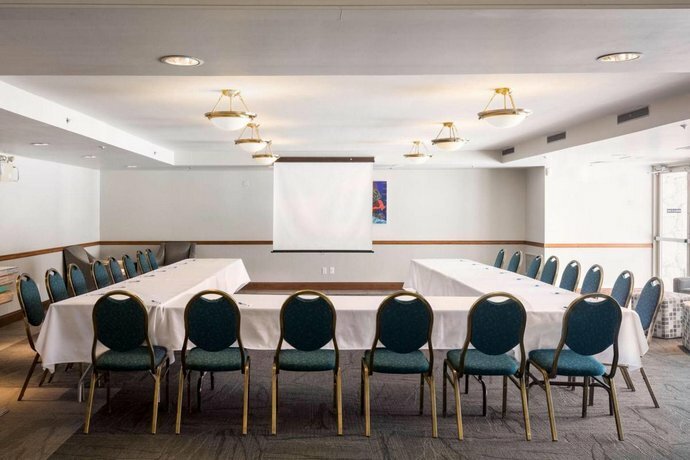 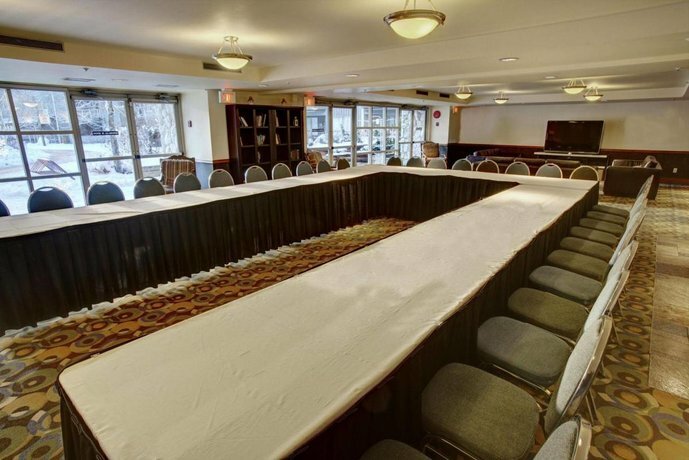 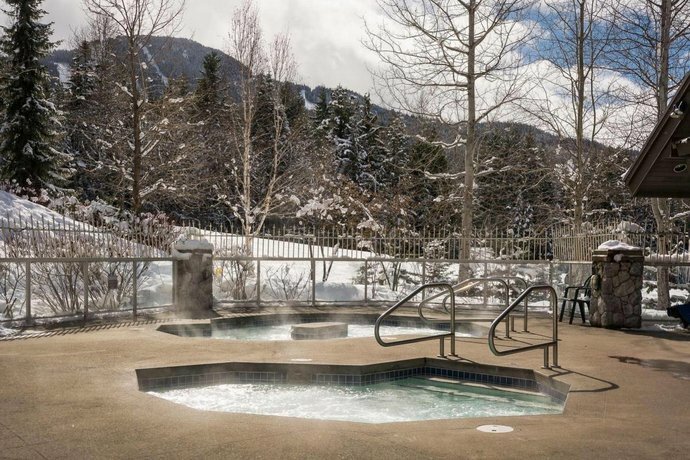 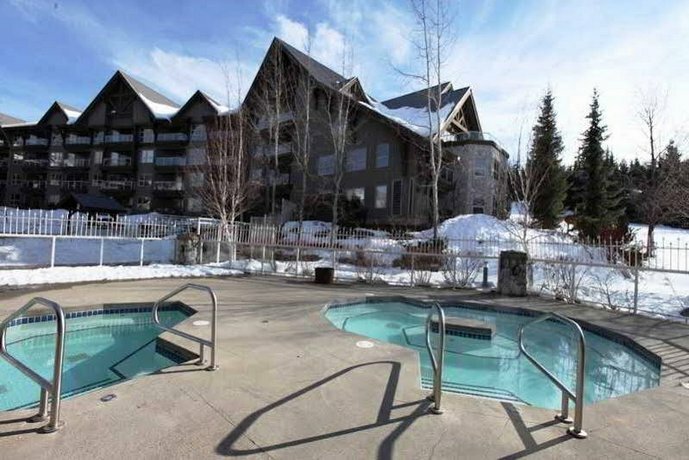 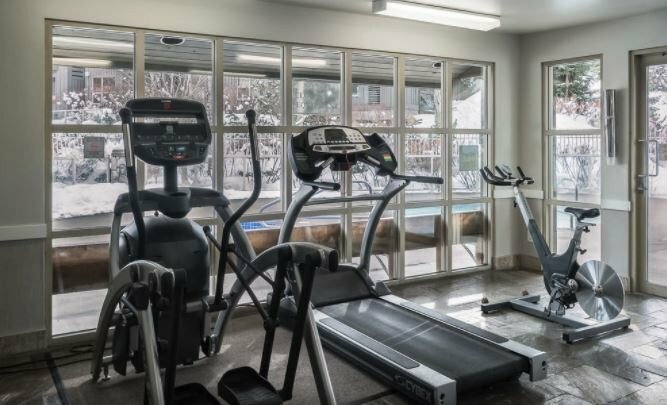 On-site amenities include a heated outdoor pool, a hot tub, coin-operated laundry machines, a fitness centre, ski and bike storage, and conference facilities. 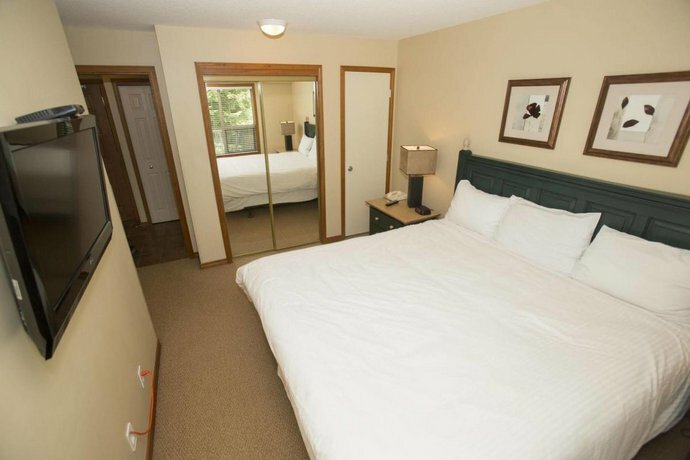 Many guests described their rooms as clean and spacious. 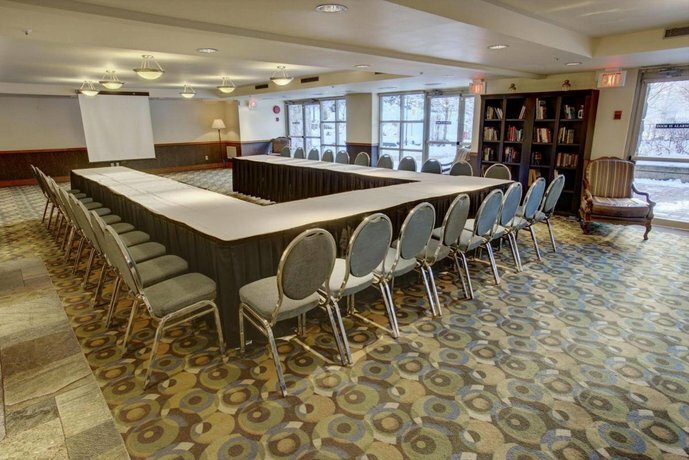 Several reviewers found their rooms to be quiet. 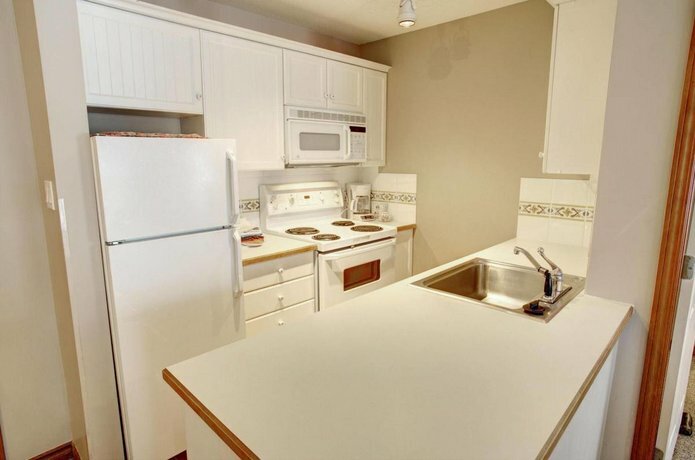 Many guests said that their kitchens were well equipped with cookware. 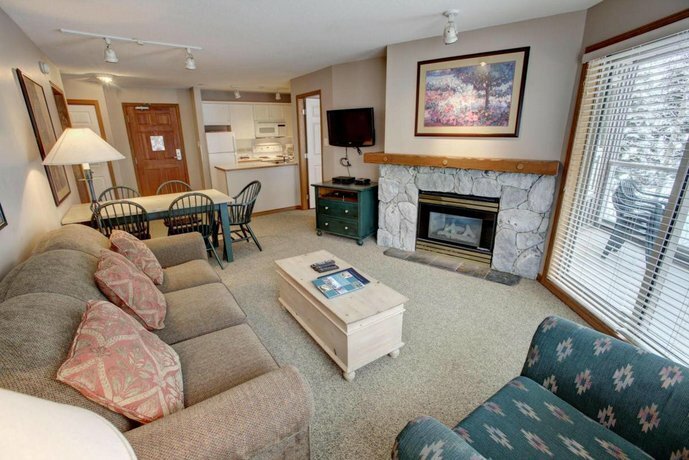 The staff were frequently complimented and guests described the front desk agents as friendly, helpful, and efficient. 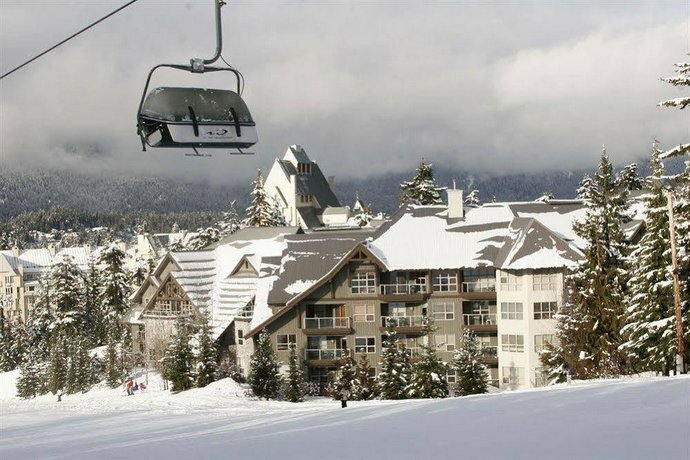 Many reviewers praised the ski-in/ski-out location and the convenient access to Blackcomb ski trails. 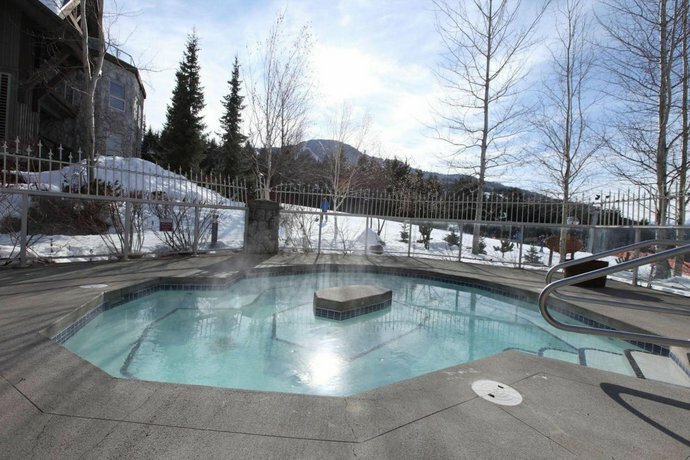 A few guests mentioned the on-site pool as a value-added feature and one reviewer said that "the pool is one of the best in the area." 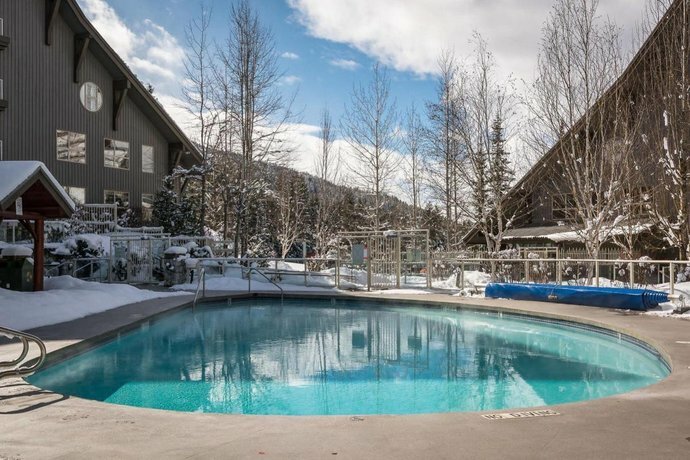 A few reviewers thought that this property offered good value for the money they spent and guests mentioned the following amenities as value-added features: in-room fireplaces and spacious private balconies. 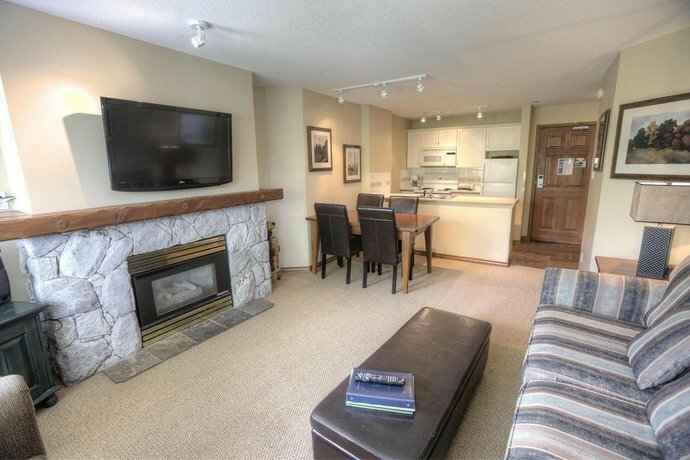 While many guests praised the ski-in/ski-out location of this property, several reviewers found the location inconvenient for accessing the shops and restaurants in the Lower Village (Whistler) area (23-minute walk away). 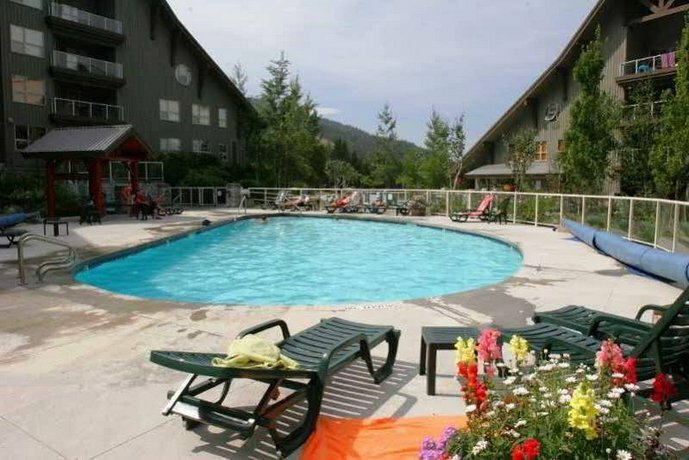 A few reviewers complained that there was no air conditioning in their units. 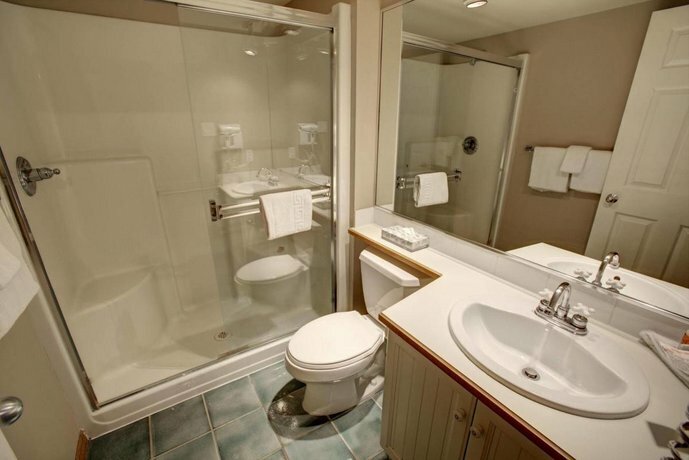 A couple of guests found the elevator to be small and slow. 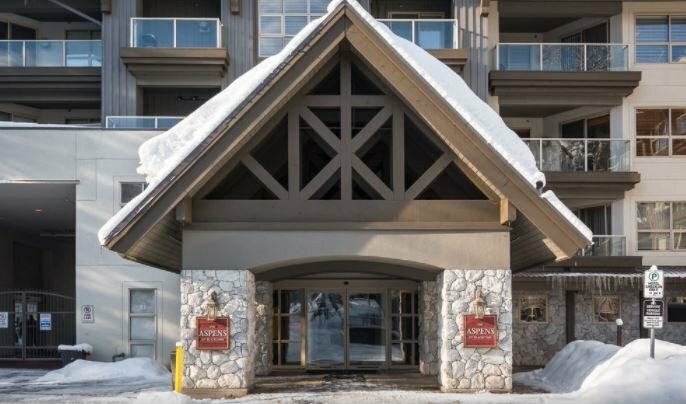 One guest said that the underground parking facility had low clearance and he was unable to park with a roof rack on his vehicle, while a couple of reviewers complained about the additional fees for parking ($15 per night). 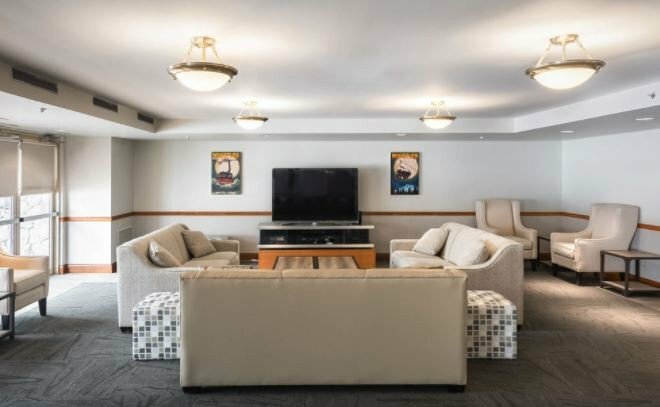 While the front desk staff were frequently complimented, as mentioned above, a few guests thought that the front desk was frequently understaffed. 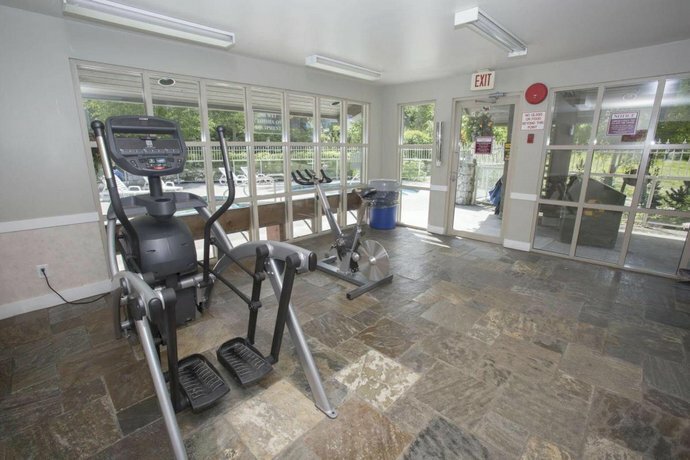 Isolated complaints included: an uncomfortable sofabed, some kitchen utensils were in need of replacing, and the fitness centre was lacking a universal weight machine. 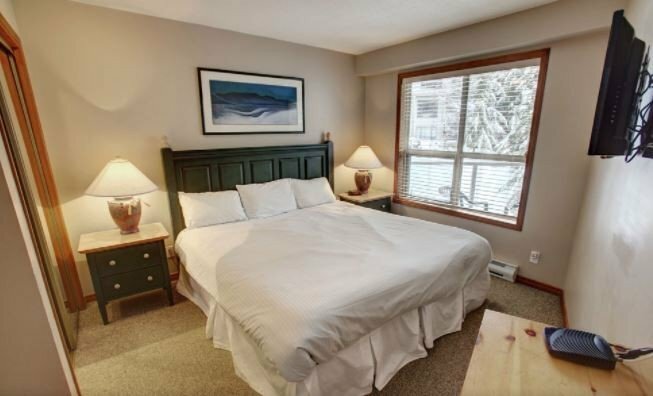 Expedia.ca gave this hotel an average score of 4.3 out of 5.0, with 88% of 16 guests recommending the property. 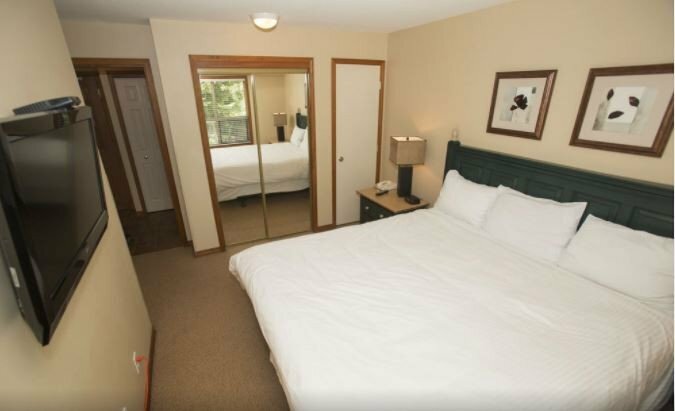 TripAdvisor.ca ranked this hotel #36 out of 57 hotels in Whistler, from 88 reviews. Hotels.com gave this property an average score of 3.8 out of 5.0, based on 6 guest reviews. 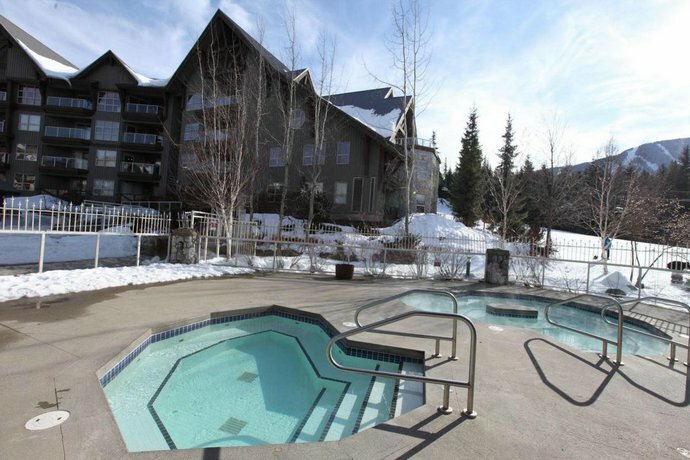 The average guest rating for The Aspens by ResortQuest Whistler is 7.8 out of 10 based on 562 reviews from past guests. 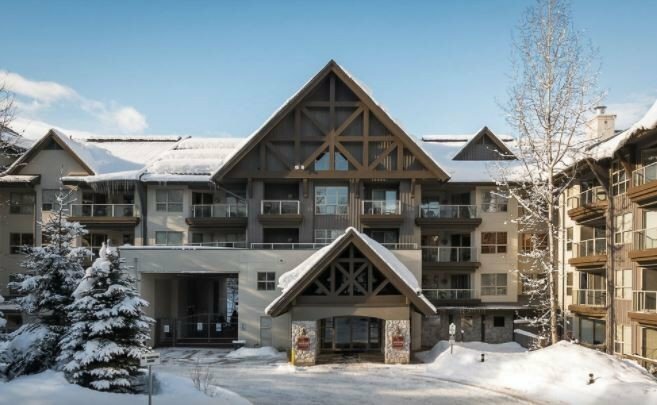 This average guest rating ranks The Aspens by ResortQuest Whistler at #48 out of 70 hotels in Whistler.